In this transition of finding a new home for our events, Ohana Tree touches down at Los Globos on April 16th in a gigantic way! We’re working with the Four Horsemen Tour bringing B. Dolan, Dj Abilities, Cas One Vs Figure, and Dope KNife to Los Angeles. 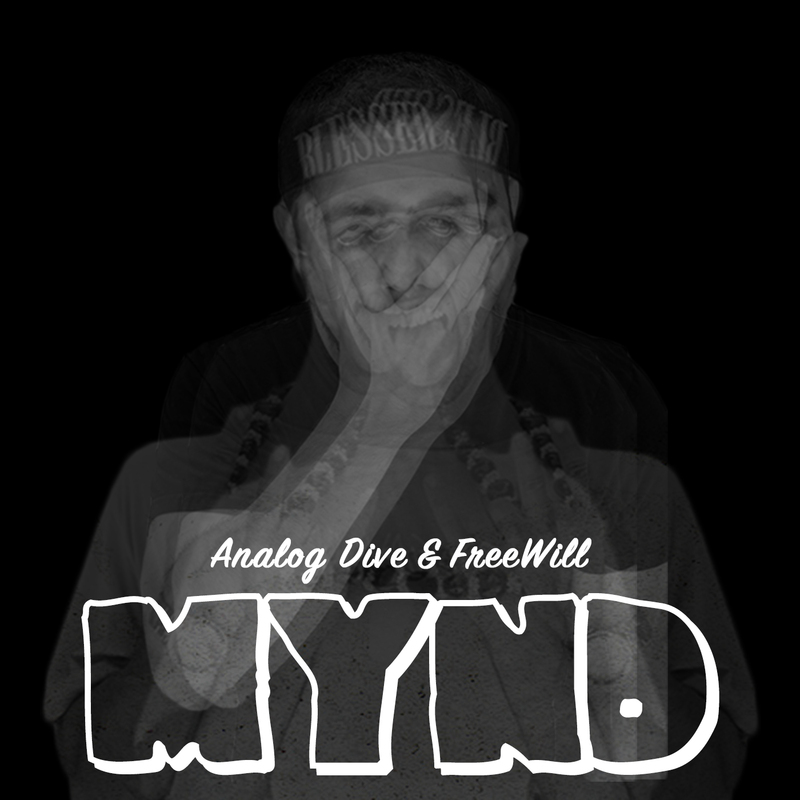 Opening for this monstrous tour we have our very own Besatree, Analog Dive, & FreeWill. Get your tickets now because they’re already starting to sell!